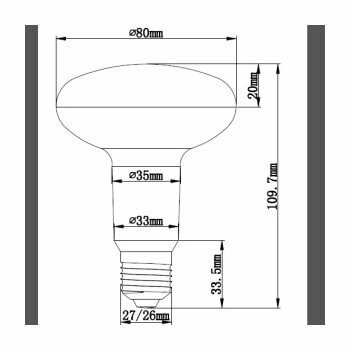 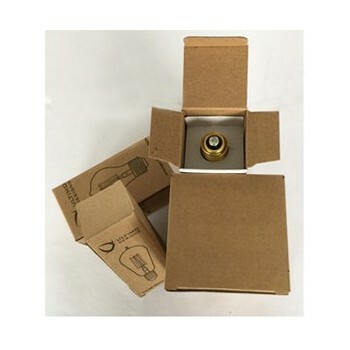 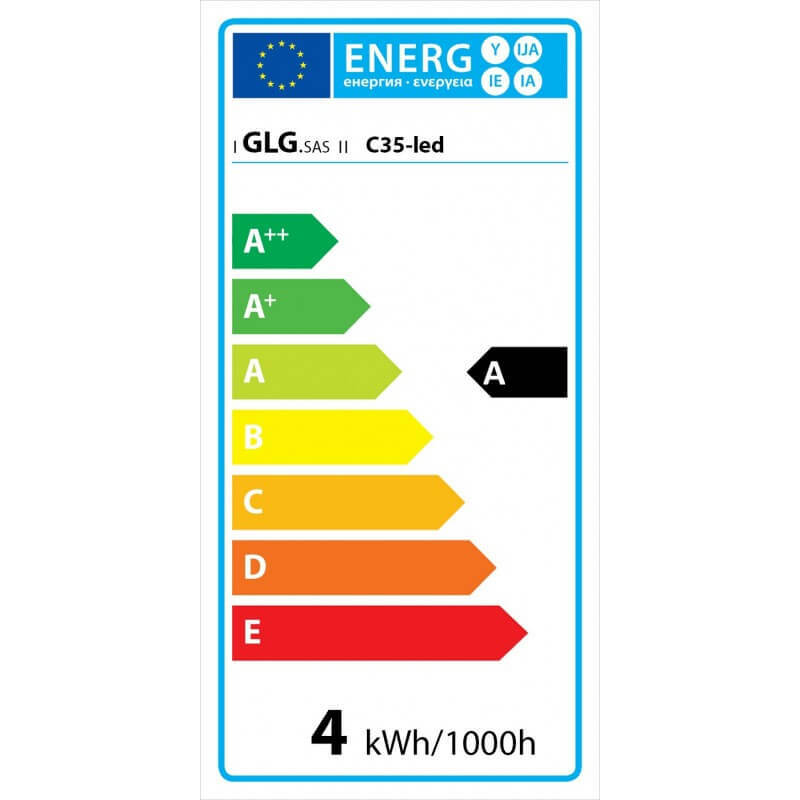 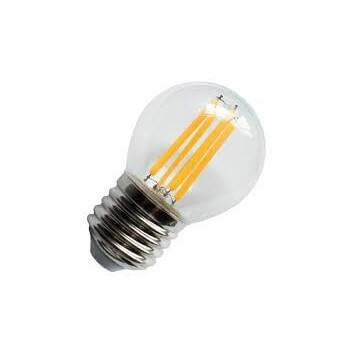 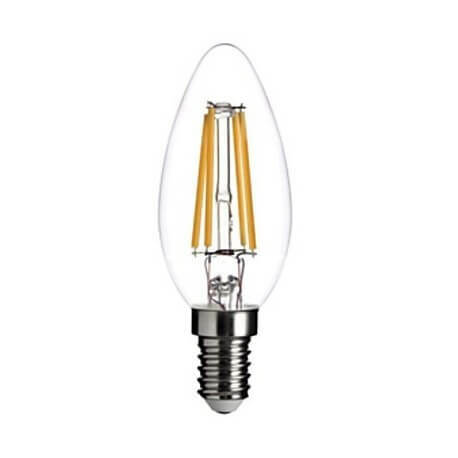 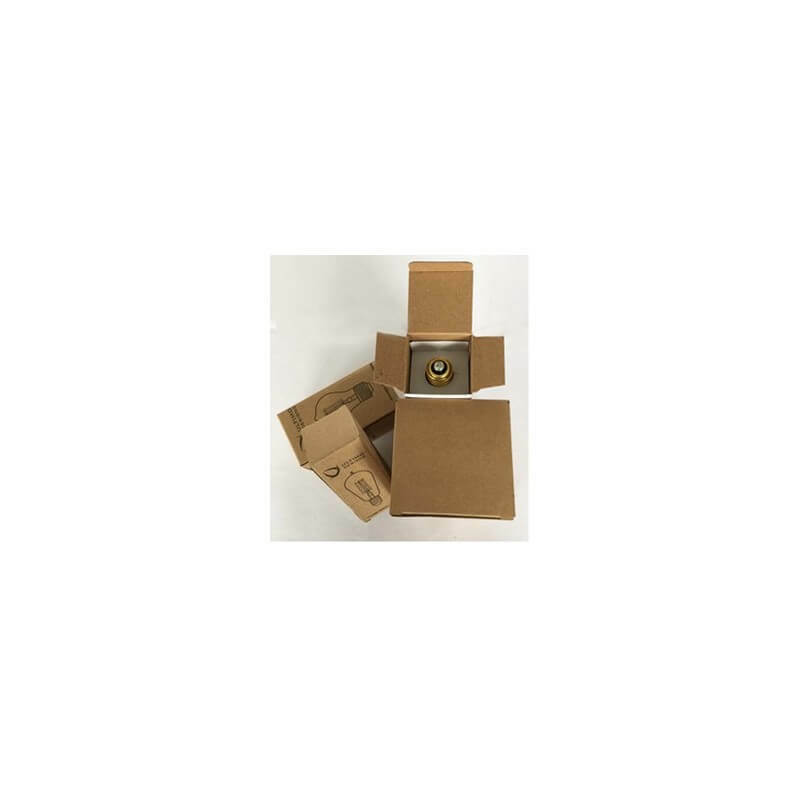 This vintage format E14 led bulb will create a more friendly atmosphere. 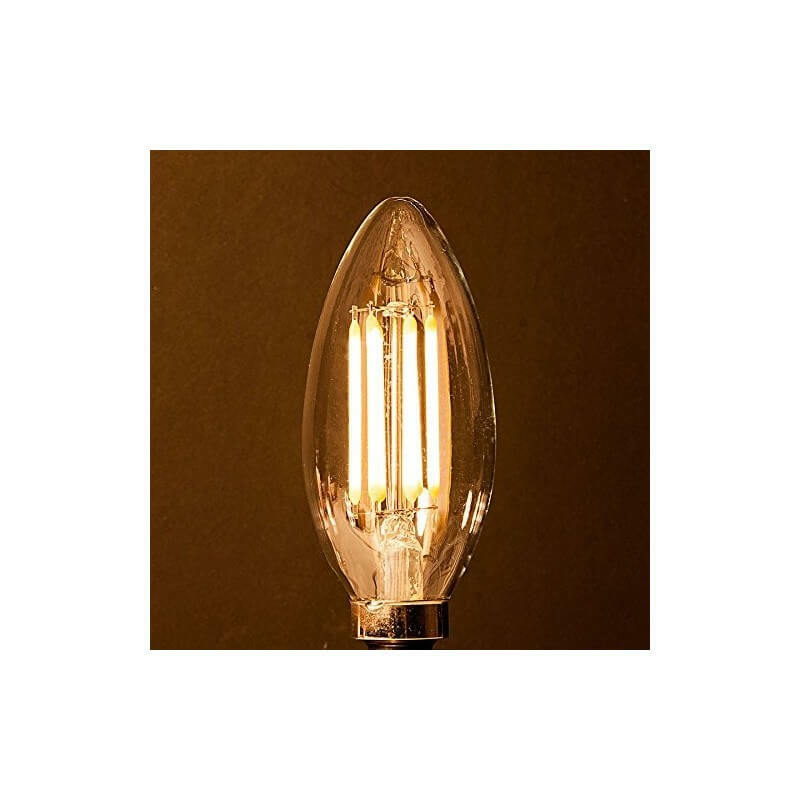 It can be used alone or with a shade and can be mounted on a socket E14 and marry perfectly with the wire electric vintage for a perfect design effect! 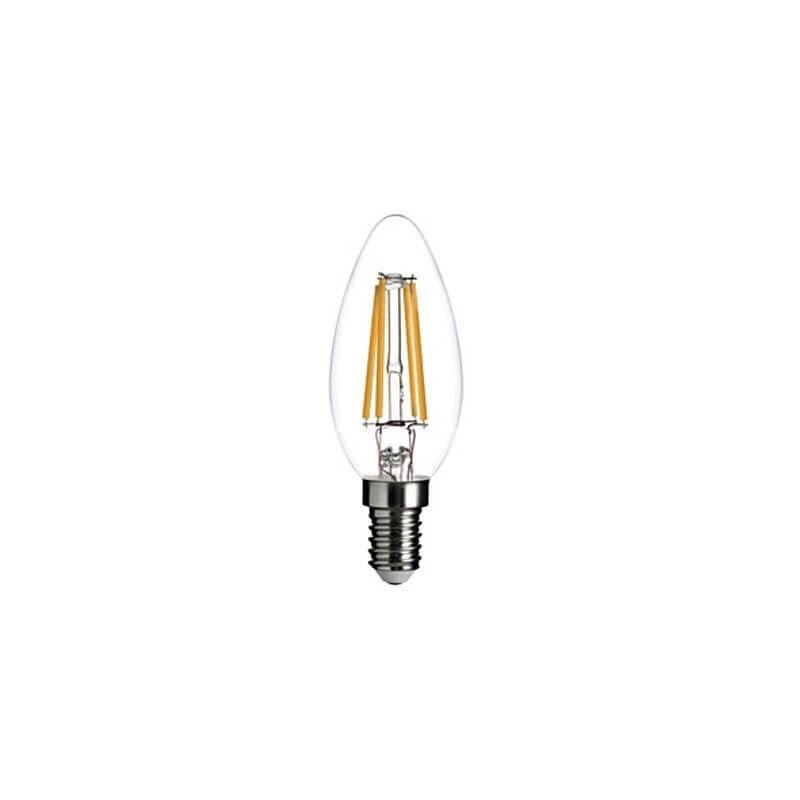 This vintage led bulb will create a more friendly atmosphere. 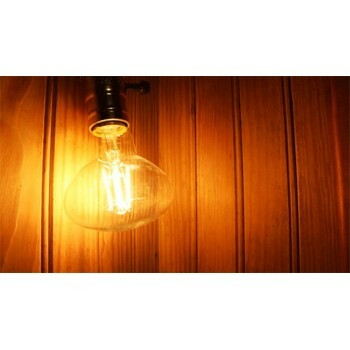 It can be used alone or with a Lampshade. 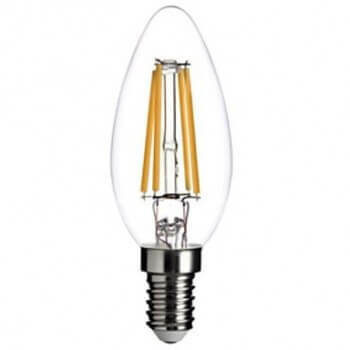 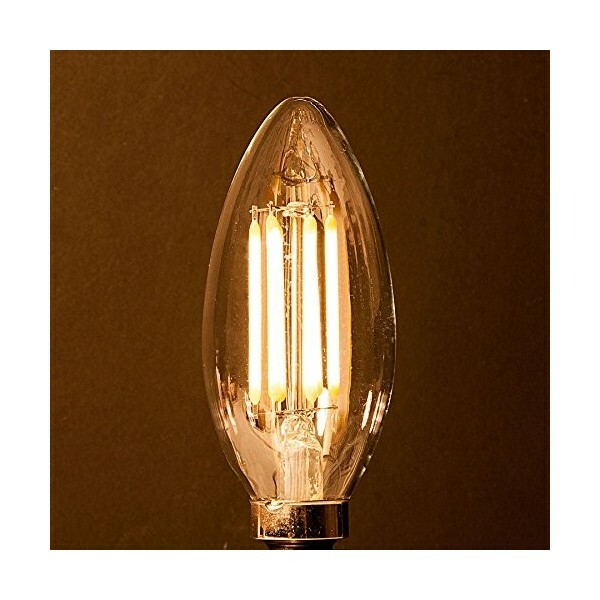 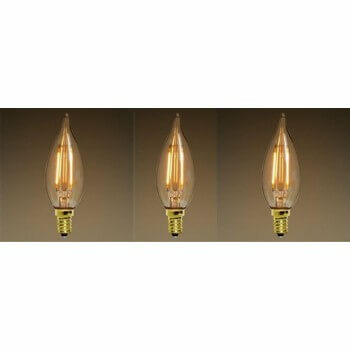 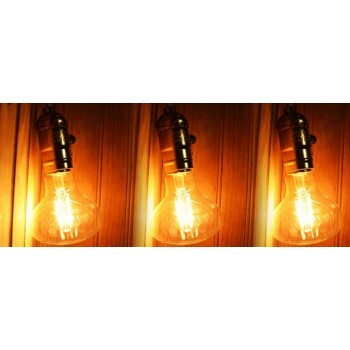 The visible filaments recall the style of the light bulbs of Thomas Edison.